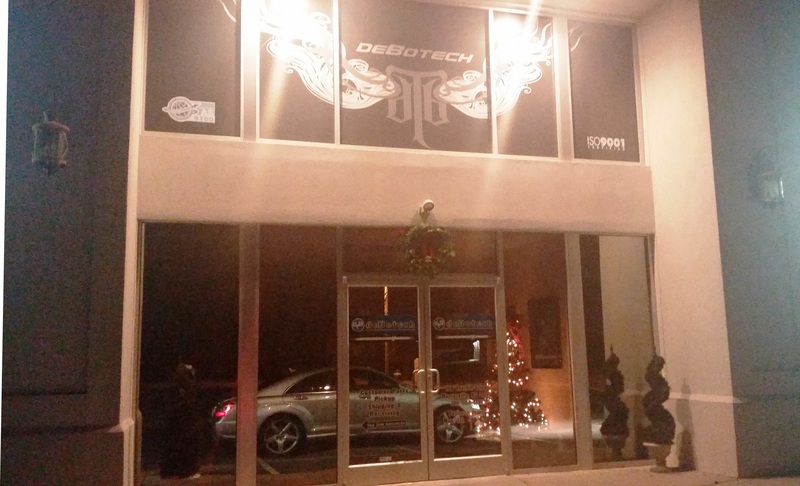 2014 has been an exciting and challenging year for deBotech, Inc. and I would like to thank all of our customers for presenting those challenges and giving us the opportunities. The deBotech team strives each and everyday to meet our customers’ needs and quality expectations no matter the challenges and I would like to thank each of them for their tireless work and dedication. We are looking forward to the challenges of 2015. May you and yours have a blessed Holiday Season and Happy New Year. The Hickory Crawdad’s, a Division of the Texas Rangers, honored the deBotech employees for their contribution to the Sochi Olympics with a great night of baseball… Lots of fun! deBotech assists Paralympic Alpine Skier, Alana Nichols…. 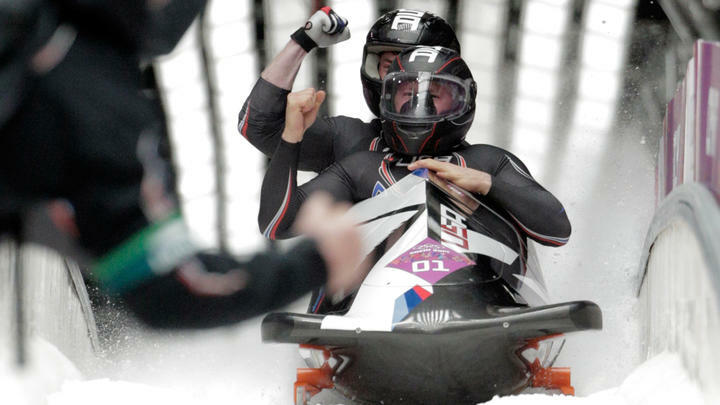 In addition to the bobsleds and skeletons that deBotech helped to build, deBotech also partnered with BMW to develop a special sit-ski seat for 2014 U.S. Paralympic team member Alana Nichols. Nichols will use the seat to compete in the alpine skiing competition in the Sochi 2014 Paralympic Winter Games which takes place starting March 8th.